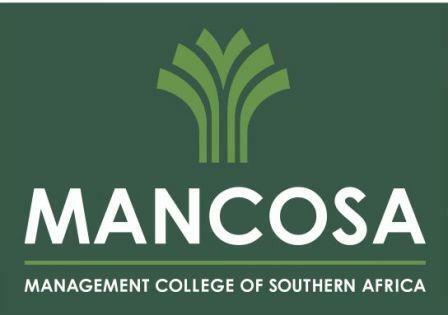 The Management College of Southern Africa (MANCOSA), a DHET registered and CHE accredited private higher education distance education provider, offering undergraduate and postgraduate business qualifications, has the following vacancy available. 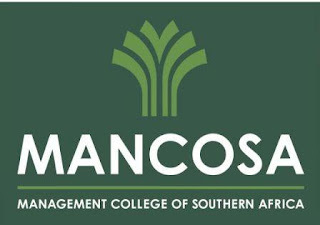 Interact telephonically with outside parties and existing students and introduce MANCOSA’s product offerings and services. • Consult with department managers for outstanding queries to resolve. • Must be able to work during workshops and overtime when necessary.